I was with a friend of mine (who happens to be Hector Penton’s brother) in my kitchen one day and I pitched him the idea of custom building PC’s for gamers like us. 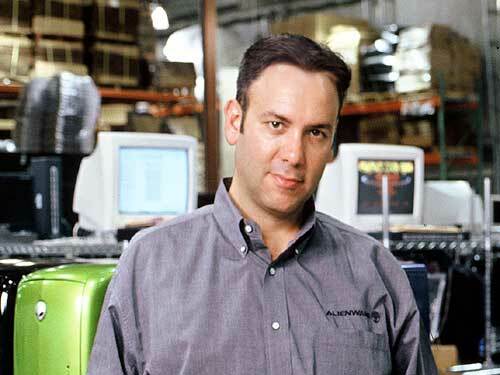 I asked him what he felt about the name Alienware and he said it sounded pretty cool. At that point it just felt right. I immediately called Alex and asked him if he would join me in this new adventure. I told him that he needed to quit his job, give me like $5K and come to work immediately. To his credit he said yes without hesitation.